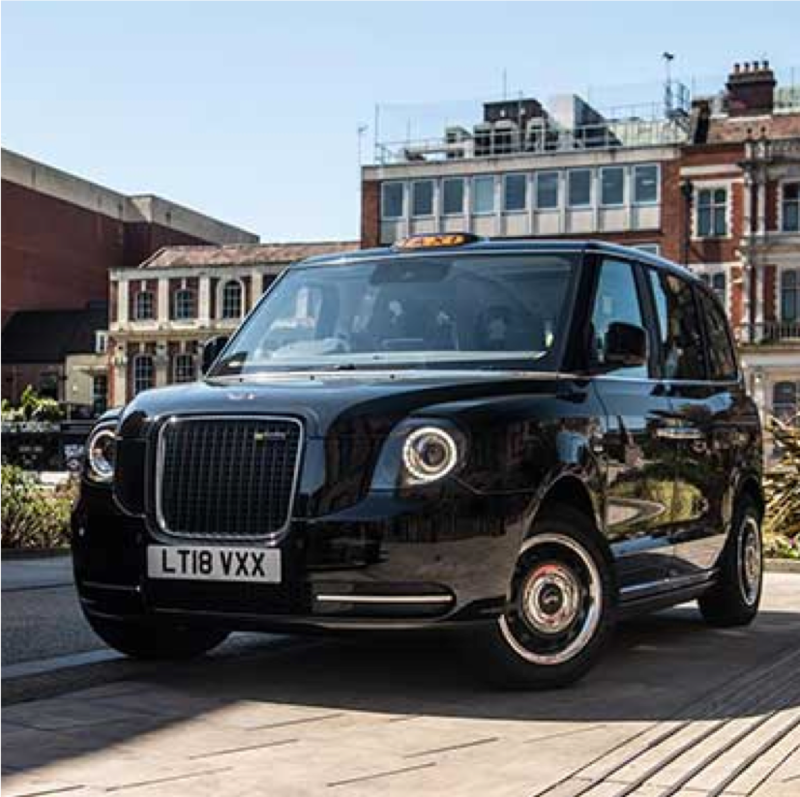 What’s being hailed as the UK’s most extensive programme for encouraging taxi drivers to upgrade to an electric vehicle has been launched in Coventry. Coventry City Council should also consider hydrogen powered electric taxis (FCEVs) for the City as they have longer range, can be refuelled as quickly as petrol or diesel and do not absorb a lot of energy accelerating a heavy load of battery. Hydrogen powered taxis are already available for hire in London with the Green Tomato company. Coventry University have done a lot of work on hydrogen powered vehicles and have a refuelling station.